Get involved as we would love to hear from you! 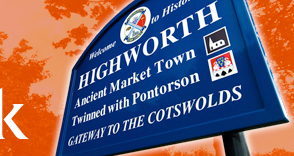 Our new social media team is doing a fabulous job on Twitter and Facebook to provide news, photos and information about Highworth. 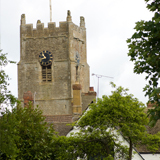 If you have a Highworth based event coming up you would like us to publicise or have photos from an event you think we might like to publish on our Twitter feed and Facebook page, come and talk to us there! Or if you just have an amazing photo of Highworth you've taken, send it to us via Facebook or Twitter so others can see it too! If you submit photos for publication, please ensure you own the copyright and anyone in the pictures are happy for them to be published. To contact our website admin please email us: weblinks@highworth.co.uk.